TAMIL NADU SI EXAM SCIENCE STUDY MATERIALS PDF SCIENCE STUDY MATERIALS IS UNDER THE SYLLABUS OF SI EXAM, TNPSC GROUP 2 , TNPSC GROUP 2A. TNPSC GROUP 4, TNPSC GROUP 7 ,TNPSC VAO AND TNTET ,TRB EXAMS..
Good News for the applicants those who are waiting for the Tamil Nadu Uniformed Service Recruitment Board (TNUSRB) Recruitment – 2018 for recruiting the various posts under Tamil Nadu Police Service will be notified at month of June 2018. Firstly the Board has invited the applications for recruiting process the commission now released the Syllabus Pattern for the Tamil Nadu Police Constable and Sub Inspector Examination. Tamil Nadu Uniformed Service Recruitment Board (TNUSRB) every year conducts the written Examination and Physical Test on various posts. 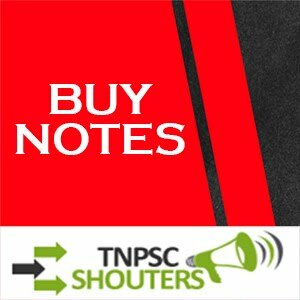 We inform all the candidates who are unaware about the syllabus and Question Pattern for the above examination to read this post carefully to get the complete details about the recruitment. 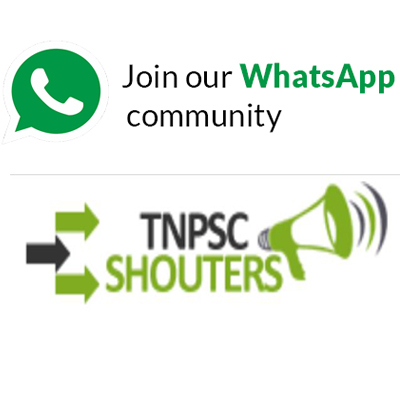 TNPSCSHOUTERS.com Provides Samacheer Kalvi Notes & Questions for TNPSC / TET / TRB Inspirants for Tamil & Geography. அவ்வாறு BANK மூலம் பணம் செலுத்திய நபர்கள் பணம் செலுத்திய விபரத்தை 9698694597/ 9698271399 என்ற எண்ணில் தெரிவித்தால் TNPSC பொது அறிவியல் மற்றும் பொது தமிழ் புத்தக்களை உங்களது EMAIL மூலம் SOFT COPY ஆக பெற்று கொள்ளலாம். நன்றி! 5. INDIAN POLITY: Indian Constitution, Salient Features, Citizenship, Elections, Parliament and State legislature, Executive, States, Judiciary system, Local Self Governments, Centre-State Relations, Language Policy and Foreign Policy.